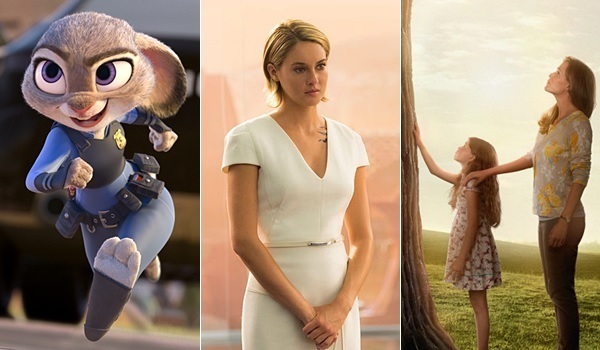 LOS ANGELES - March 17, 2016 - "Allegiant," the third film in Shailene Woodley's "The Divergent Series," and Disney's "Zootopia," are neck and neck at the top of Fandango's Fanticipation movie buzz indicator. "Fans of the ‘Divergent' series are coming out in full force for the third installment in the franchise, ‘Allegiant,'" says Fandango Chief Correspondent Dave Karger. 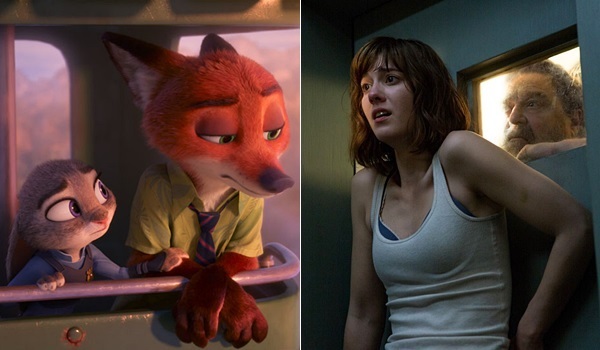 "Meanwhile, ‘Zootopia' will continue its strong run in its third weekend."